I’ve been loving using morning pages ever since I first read about them in The Artist’s Way by Julia Cameron. I love it so much I’m even running a week-long challenge in my Mental Health Facebook Group next week. If you miss the challenge you can still do it on your own. Just challenge yourself to write three pages every day for a week. 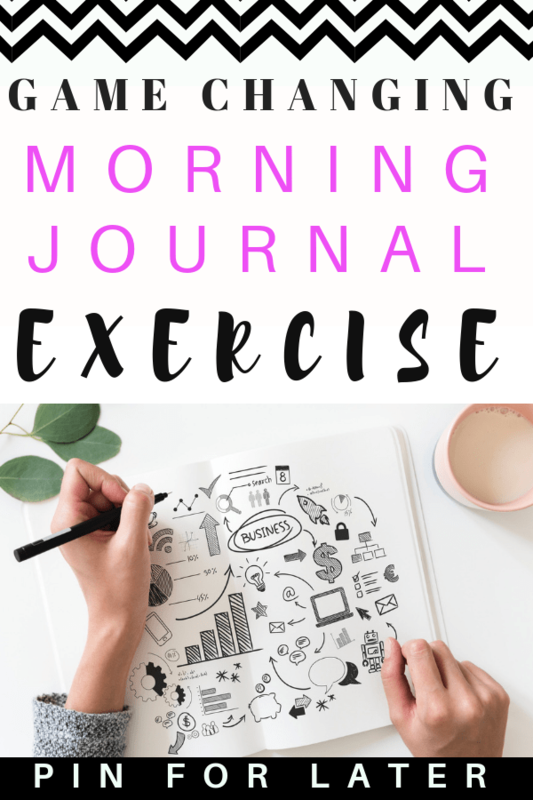 I plan on continuing this practice every day after the challenge is over and I wanted to write a post to explain what morning pages benefits are and how they have been helping me. Cameron suggests writing three pages every single morning right when you wake up to help you get clarity, vent out anything you are hanging onto and enhance creativity. It doesn’t matter what you write as long as you don’t stop until the pages are full. The goal is not to overthink what you are writing but to let out whatever needs to come out onto the pages without any judgment. Cameron suggests not reading back over what you wrote and not to judge what you are writing. What you write about can change from morning to morning. Some mornings I vent about things I’m upset about, others I write short stories or poems. It just depends on what I feel like that day but it really doesn’t matter what you write about. The goal is to just write and let whatever comes out onto the page without thinking about it. Check out the video below about morning pages. I have been doing this practice for about a week now but I plan on making it part of my routine. Cameron suggests making it a non-negotiable part of your morning routine and practicing it every day. I have an entire podcast episode about how I overcome negotiating with my brain to get tasks done you can check out here. Cameron says she never skips morning pages and your mood doesn’t matter. The only thing that matters is that you sit down and fill up the three pages with whatever you feel called to write. If you feel stuck you can even write “I don’t know what to write” over and over until something else comes out or the pages are filled. Cameron recommends handwriting your morning pages but if you want a digital version check out https://750words.com. This site lets you write three pages (350 words) in a digital format. My favorite thing about writing morning pages so far is that it helps me get clear about what I’m thinking about and how I feel. I feel like it helps me clear up some of the fog in my mind and quiet down some of the chatter in my mind. By tuning in and really listening to what I’m thinking about and feeling I’m able to feel a sense of clarity and peace when I’m done writing. The first day I did morning pages I wrote twelve pages because it just kept pouring out of me. After that initial session, I’ve just been writing three pages like Cameron suggests in her book. I have found that writing morning pages every morning helps me keep my brain clear of clutter and gives me a feeling of peace and clarity in the morning. This has been really helpful and a great way to start the day. If you’re struggling to manage stress and overwhelm I really recommend you try free writing to help you clear your head. I have had a lot of great ideas come forward in my morning pages. By giving my mind a non-judgmental place to express ideas I find that more and more ideas come forward. I am usually a very harsh critique of any ideas or thoughts I have so the morning pages gives me a safe place to just throw out thoughts and ideas. I’ve really noticed an increase in creativity and ideas since I started this practice and I’ve just been feeling more inspired overall. The hardest part is to not judge what you write and to write a stream of consciousness. Making this a daily practice has helped me not be so judgmental about what I’m writing and I’ve found that I have ideas that just flow to me as I’m writing. Cameron suggests using the morning pages to ask for guidance if there is something you are struggling with. She uses the practice as a way to connect with her higher self. Even if you don’t believe in a higher power I think journaling and asking for guidance is still a useful practice. You can ask your higher self questions and see what answers come through when you write. This is an easy way to brainstorm potential solutions and vent out any frustrations you have. I really like to do this if I feel like I’m stuck or I’m just not sure what action to take. This process helps me weigh the pros and cons of all the possible decisions and helps me get clear on what my desired outcome is. Ultimately writing morning pages is an exercise in silencing your inner critic. If you’re like me you probably spend a lot of time criticizing your thoughts and ideas throughout the day. I am naturally a negative person and even though I have worked a lot on changing my mindset I can still be judgmental and harsh on myself. To use the morning pages practice to its full potential let yourself write or say anything that comes out without any judgment. Being intentional about not criticizing myself during this practice has made me realize how harshly I judge my ideas and it’s helped me make my inner dialogue a little kinder. My favorite thing about brainstorming in my morning pages is that it helps me come up with creative solutions. Some people even use morning pages as a replacement for therapy. I’ve found that free writing is a great way to come up with creative solutions to problems. I try to write as many possible outcomes and solutions as I can without judgment. I’ve found that this helps to unblock my creativity and creative ideas start flowing to me. If you are feeling stuck with a problem or issue challenge yourself to free write three pages about whatever it is that you’re struggling with. Meditation is a great practice for mental health (I do daily guided meditations). However, I know meditation isn’t for everyone and not everyone is into. The morning pages practice offers a lot of the same benefits as meditation. 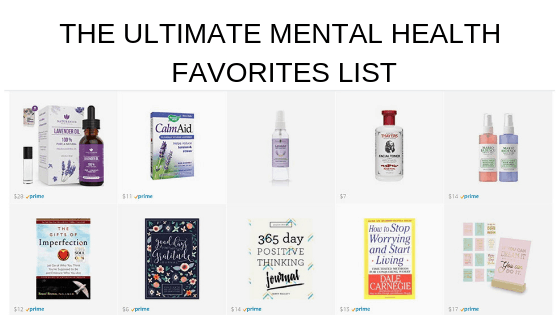 It can help you quite your mind and find some peace and stillness when you’re feeling overwhelmed or stressed out. If you struggle with meditating try the morning pages practice and see if it helps you find clarity. 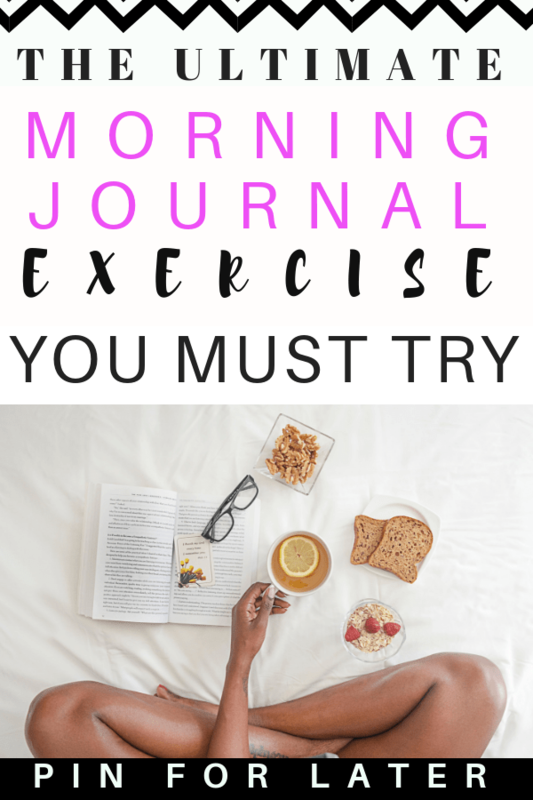 I hope this post inspires you to give morning pages a try. I think it’s a great way to unlock creativity and find inner peace. I have noticed that starting my day with morning pages helps keep my anxiety low and helps me clear my mind. If you decided to try this practice I would love to hear about your experiences. Come post over in the Radical Transformation Facebook Group and let me know what you think.